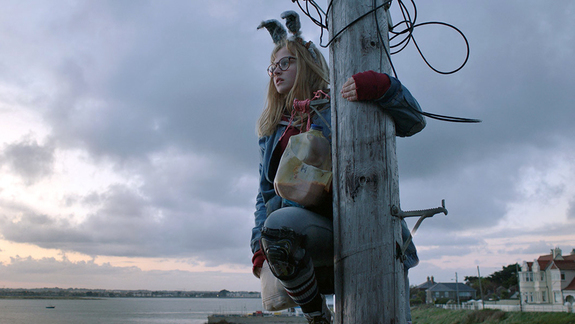 The film adaptation of Joe Kelly and Ken Nimura’s I Kill Giants has been acquired by RLJE films for United States distribution. The film stars Imogen Poots, Zoe Saldana, Madison Wolfe, and Sydney Wade and tells the story of a girl who deals with her problems at school and difficult home life by retreating into an internal fantasy world. The film will hit theaters in 2018. No specific date has been given as of this date.